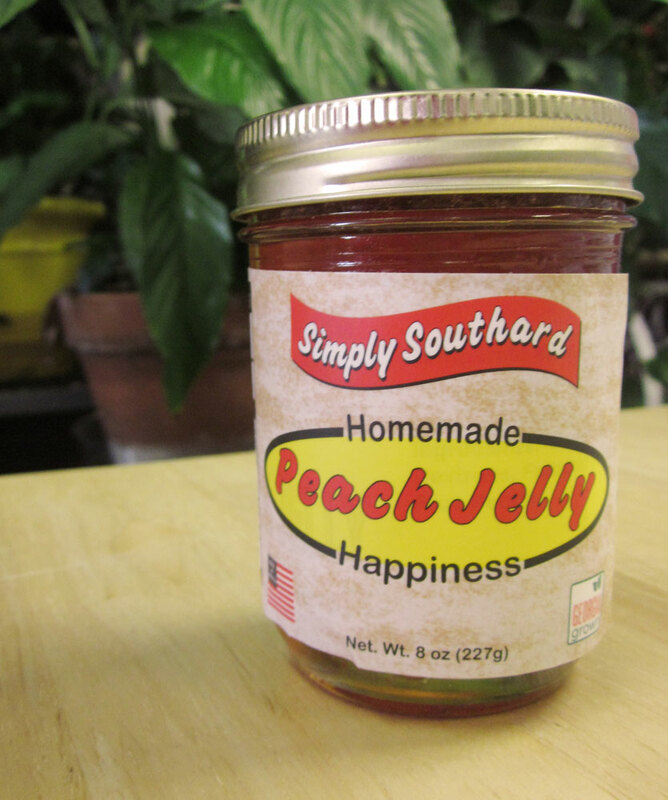 Our Peach Jelly is made from peaches picked at the peak of freshness. 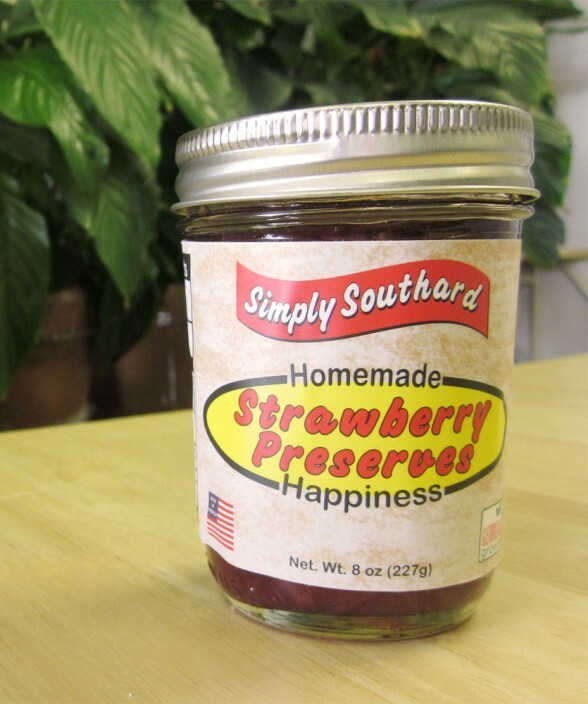 Their natural sweetness keeps added sugar at a minimal. 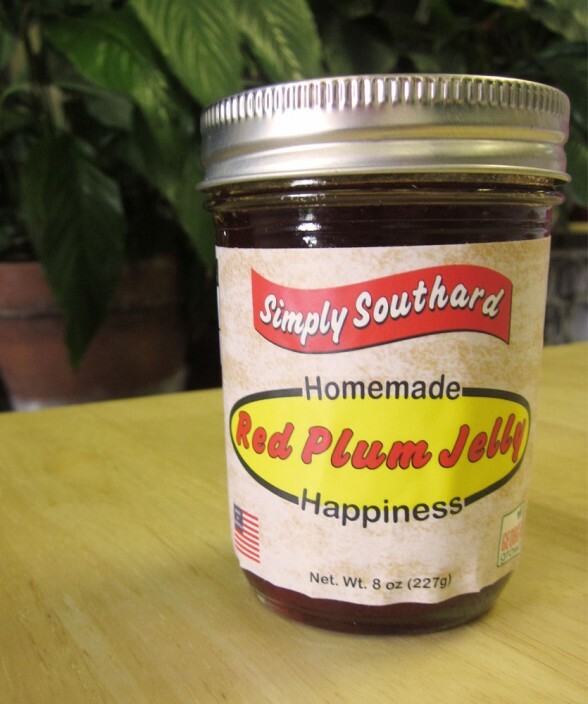 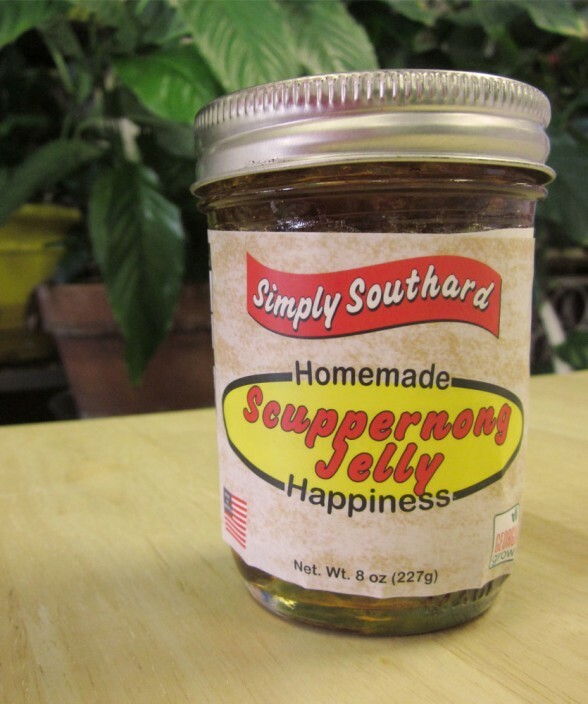 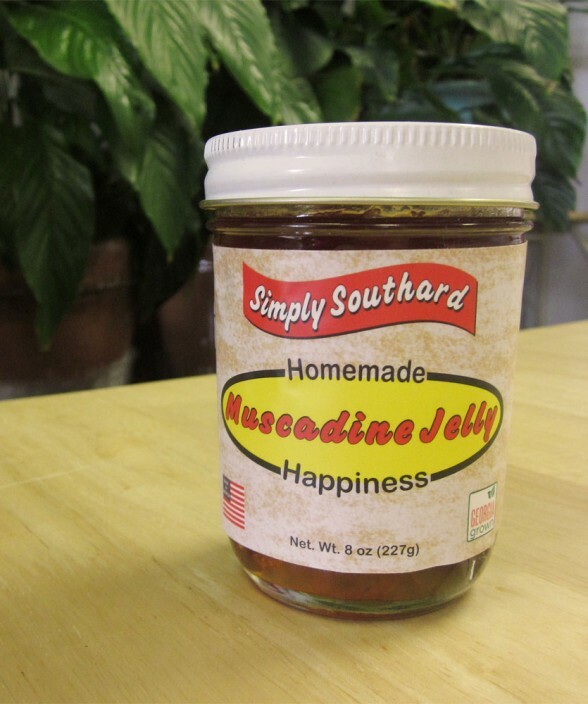 It is great on biscuits, toast, bread, or just by themselves.